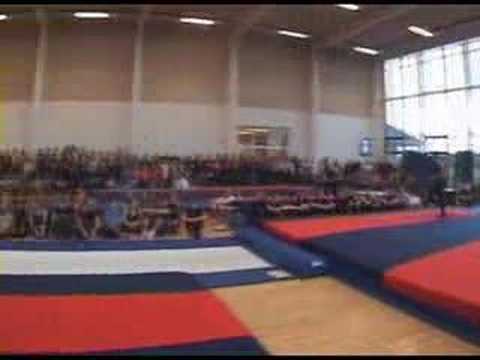 Vedersø Idrætsefterskole is a nationally approved tumbling and trampolining centre. 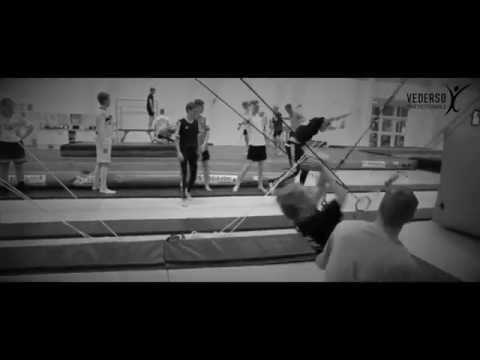 Our modern facilities are used by local and national gymnastics teams, making Vedersø a sought-after destination for gymnastic enthausists the world over. Whether you're an experienced gymnast or just want to try something new, The International can offer you the chance to develop your talents in a safe and certified tumbling environment. Fast track, 15m track with adjustable flexibility. Cameras with delayed recording options and flat screens to view your skills. We offer state of the art sports facilities and a range of physical electives. We will challenge and build your soccer skills, improve your physical condition and teach you fair play.